This Bennett Valley Equestrian & Vineyard Estate sits in the heart of Sonoma’s wine country, offering 7 bedrooms. The property is fully furnished with utilities, landscaping, pool maintenance, satellite TV and internet access all included in the lease. This is a quality home with modern finishes amenities throughout. 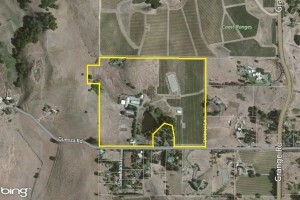 It sits within a large 44-acre parcel which offers a horse facility, lake & vineyard. The home sits has fabulous bucolic views & offers quiet privacy. Bennett Valley is very convenient to just about everything Sonoma County has to offer. It’s just minutes to Santa Rosa, Glen Ellen, Kenwood, Rohnert Park and Green Music Center. Bennett Valley also provides a short drive to the historic wine country plazas within the city of Sonoma as well as Healdsburg, both are just 30 minutes or less away. This location also provides easy access to the 101 in Petaluma making for a short 45-minute drive to the Golden Gate Bridge and San Francisco. During times of heavy traffic on the 101 this location saves you 30 minutes or more in getting to San Francisco. Bennett Valley is surrounded by Annadel State Park, Sonoma Mountain Regional Park and Taylor Mountain Regional Park and Open Space Preserve offering hundreds of acres to explore, hike, horseback riding and mountain bike riding. 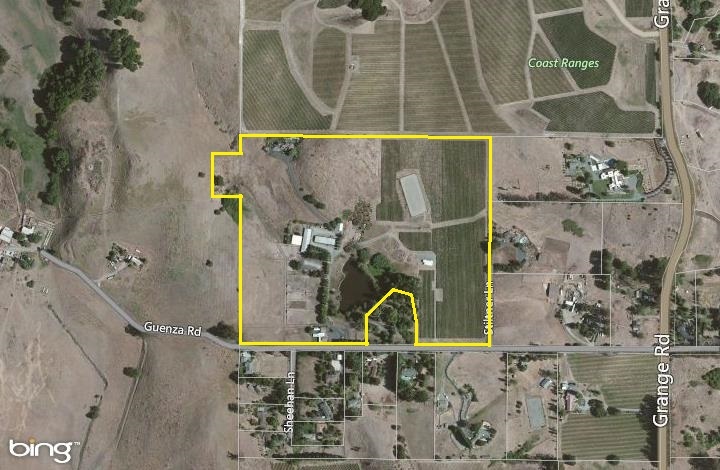 To set up a private showing for this property or more Bennett Valley Land for sale please call Doug Swanson 707-291-4400 or click on the showing request icon above. We would be happy to provide you the VIP tour.